Here at Adventure Kids we believe that life is an adventure and we want every Kid to be able to live it to the fullest. We believe that it is okay to have fun in church so every service is focused around making this a fun and engaging environment were Kids can learn about God. Our goal is to see every Kid live by our vision statement “SEEK.EXPLORE.DISCOVER.” We want to see Kids daily SEEK the kingdom of God, EXPLORE who they are Jesus, and DISCOVER the treasures of Heaven. We have service every Sunday at 10:30! 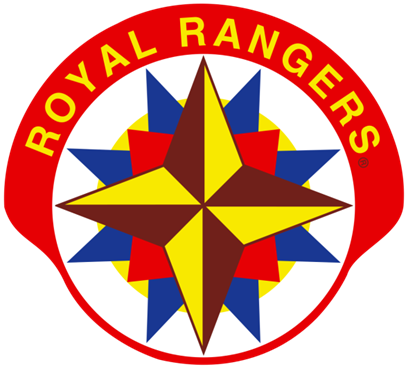 Royal Rangers is a Christ center program that teaches boys how to be men of God. Between lessons such as fishing, hiking, blacksmithing, knot tying, horse back riding, and many more, plus biblical lesson, your son will have a blast in Royal Rangers! Join us on Wednesday evenings at 7 pm! Mpact has gone by many names but what hasn’t changed is the amazing time of Jesus center lessons, making friendships that last a lifetime, and learning about the world around us. Mpact is fun and engaging environment that will have any girl wanting to come back! Join us Wednesday evenings at 7 pm!